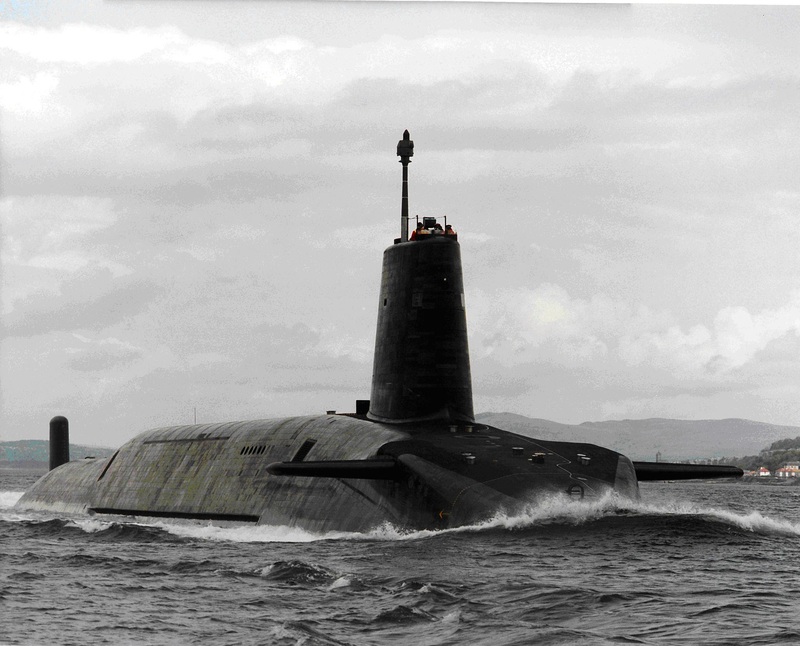 Chancellor George Osborne has announced more than £500m of contracts for the Royal Navy's submarine base at Faslane. The government said the work, which is due to begin in 2017, would secure 6,700 jobs and create thousands more. Mr Osborne said: "Across Scotland, around 12,600 people work in defence and my defence spending commitments will secure these jobs."